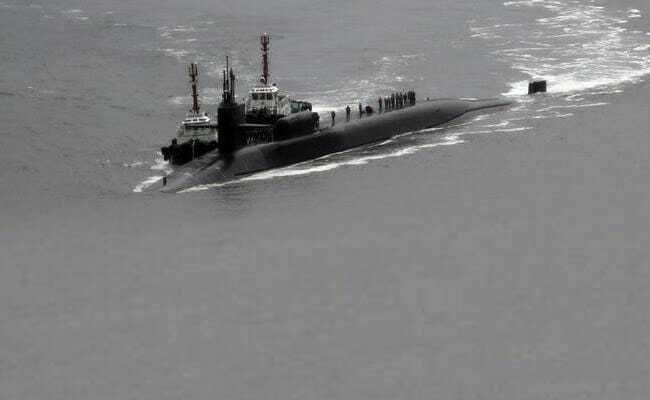 Seoul: A nuclear-powered US submarine made a port call in South Korea on Tuesday in a show of force amid concerns that North Korea may mark the foundation of its military with a missile launch or a nuclear test, defying US and Chinese pressure. The port call by the USS Michigan, announced by the US military in South Korea, came as the top nuclear envoys from South Korea, Japan, and the United States were to meet in Tokyo to discuss responses to the North's refusal to give up its nuclear programme. The USS Michigan is built to carry submarine-launched ballistic missiles and Tomahawk cruise missiles. US President Donald Trump called for tougher new UN sanctions on Pyongyang on Monday, saying the North was a global threat and "a problem that we have to finally solve". South Korean and US officials have feared for some time that a sixth North Korean nuclear test could be imminent. 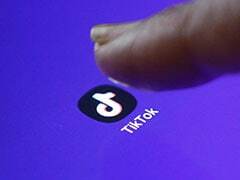 Speculation has grown that such a test, or another long-range missile launch, could coincide with the 85th anniversary of the foundation of the North's Korean People's Army on Tuesday. Two Japanese destroyers conducted exercises on Monday with a US aircraft carrier strike group that is also headed for Korean waters, sent by Trump as a warning to the North. Trump has also sought to pressure China to do more to rein in its nuclear-armed neighbour. China, North Korea's sole major ally, has in turn been angered by Pyongyang's belligerence, as well as its nuclear and missile programmes. Regardless, North Korea has carried out nuclear and missile tests in defiance of successive rounds of United Nations sanctions. Angered by the approach of the USS Carl Vinson carrier strike group, which could arrive within days, North Korea said the deployment was "an extremely dangerous act by those who plan a nuclear war to invade". Navy Junks Pak Claim Of Spotting Indian Submarine As "Misinformation"